Capcom have unveiled the trailer for the latest all-new character to land in their flagship punch-up Street Fighter V. The newest addition to the ever-expanding roster is the mysterious Falke. As another one of Bison's clones, Falke has built a strong connection with fellow loner Ed, as the two bear the heavy scars of being created for the dictator's nefarious deeds. This connection gives the pairing a brother and sister-esque relationship, which spells trouble for the fighters stood in their path of destruction. Falke joins the select group of characters in Street Fighter series history who bring a weapon into battle. 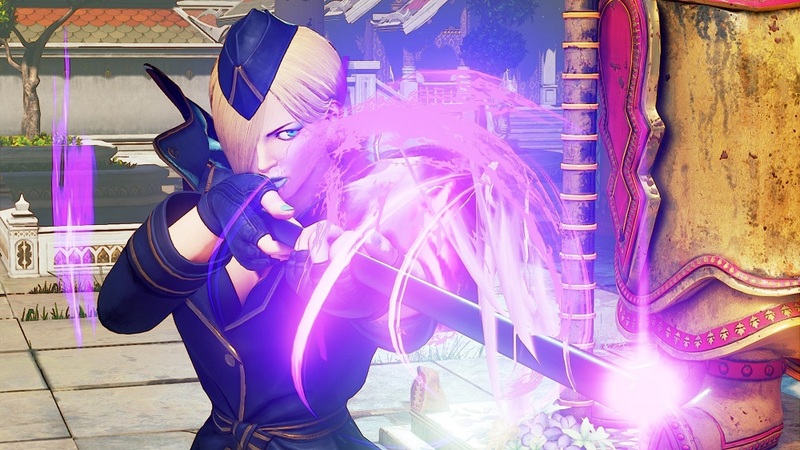 Falke's staff, "Harmony", not only gifts her great reach, but can also be infused with Psycho Power, which allows her to deal heavy damage to a hapless foe's noggin and even fire projectiles like a hunting rifle. Falke will be available for purchase on April 24, as the third character to arrive as part of Street Fighter V's Season 3 DLC. 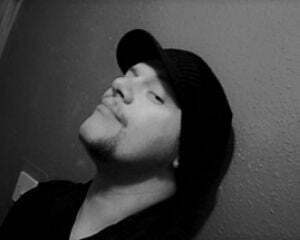 Falke will be followed by Cody, Sagat and the bizarre looking G at a later date.